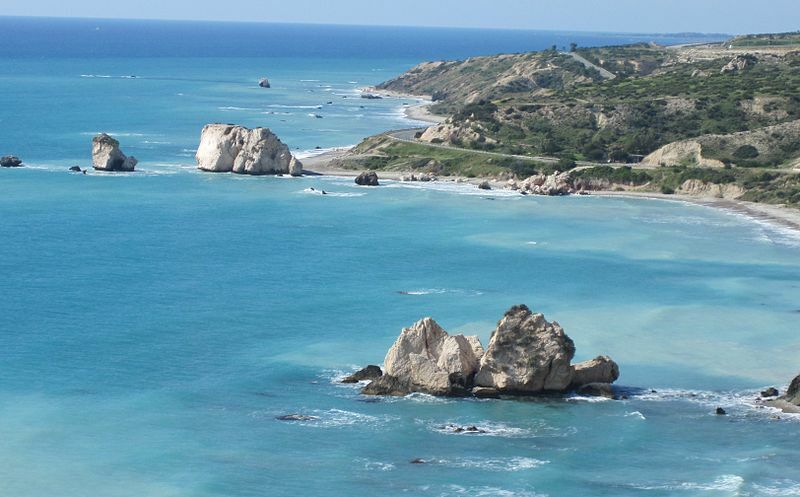 Transport for Cyprus offers bus and minibus shoresite excursion tours for any number of passengers. 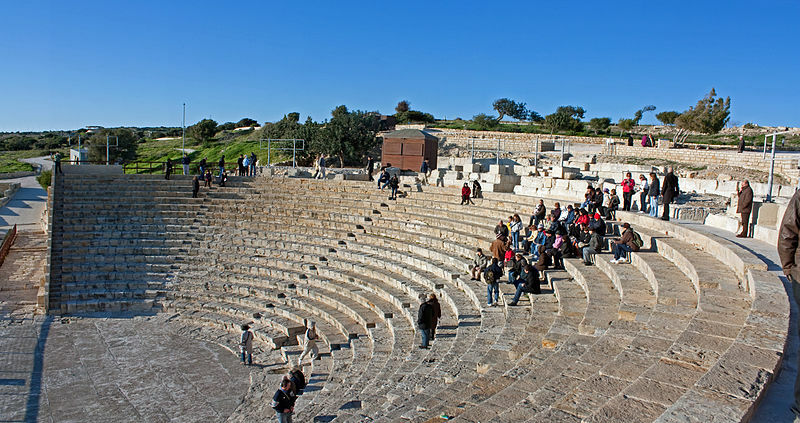 Excursion tours offer an unforgettable experience and an opportunity to explore Cyprus Island and the Cypriot culture. For our excursion tours we provide on request C.T.O. registered professional tourist guides. We can pick up groups from ports or cruise ships, hotels or any other location in Cyprus. For a quote or to make a booking please complete the Booking / Enquiry Form or Contact us.